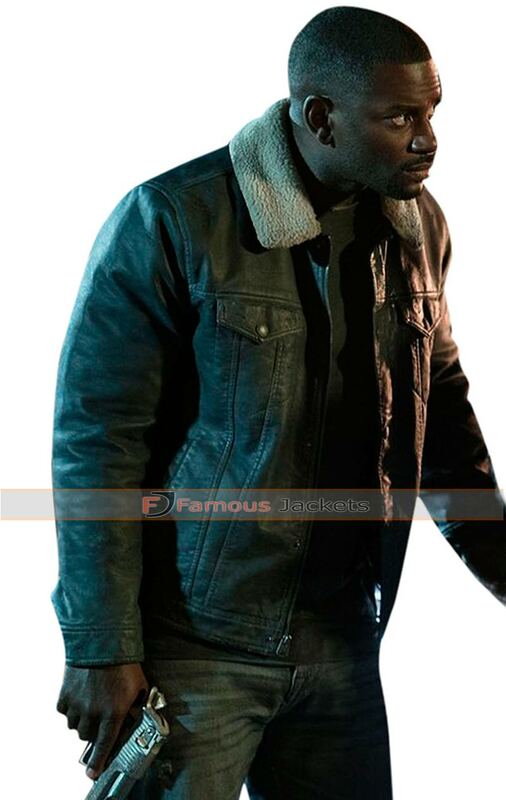 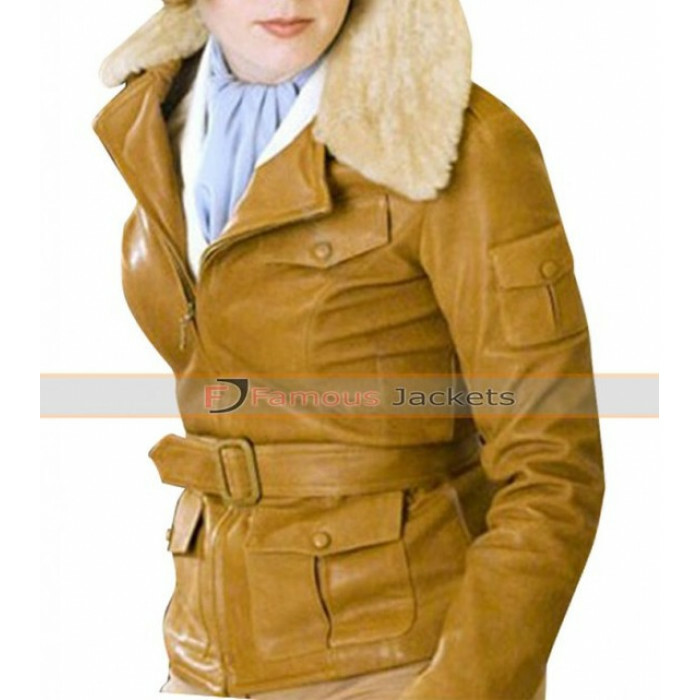 This brown colored jacket is something very unique and distinctive to go for, it has been designed with great styling and the overall outlook of this jacket is what that makes it unique. 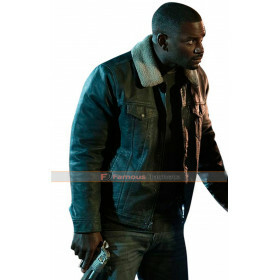 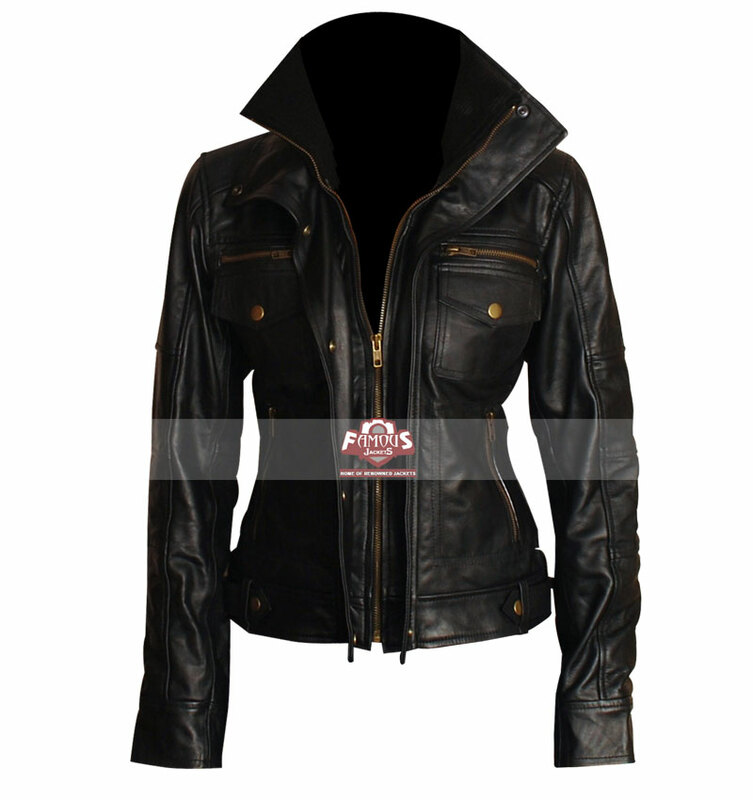 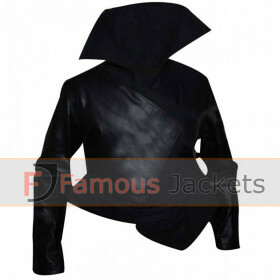 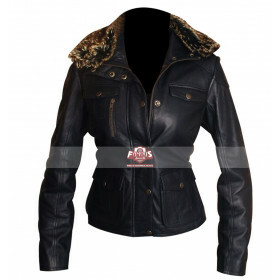 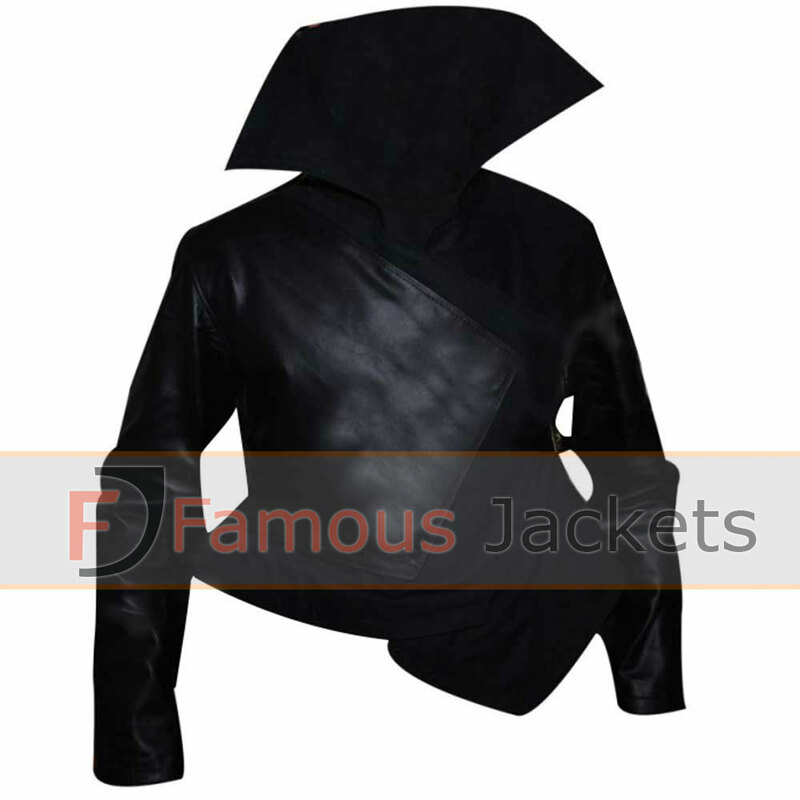 This jacket has been made using the best quality leather based material and that amounts being a choice between either genuine leather or faux leather finished material. 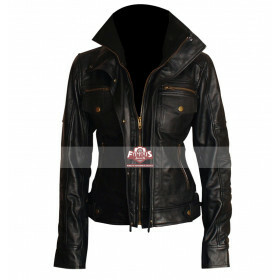 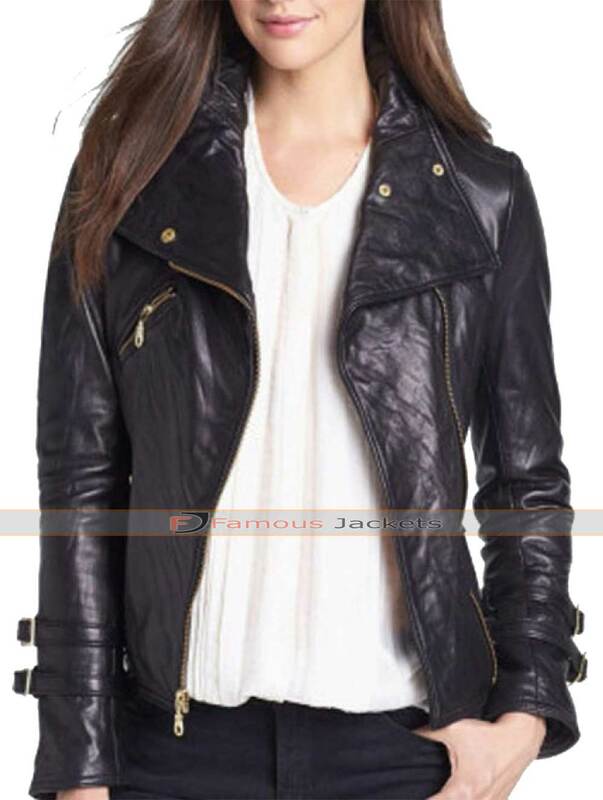 This jacket has front zip closure with a belted outlook on the waistline. 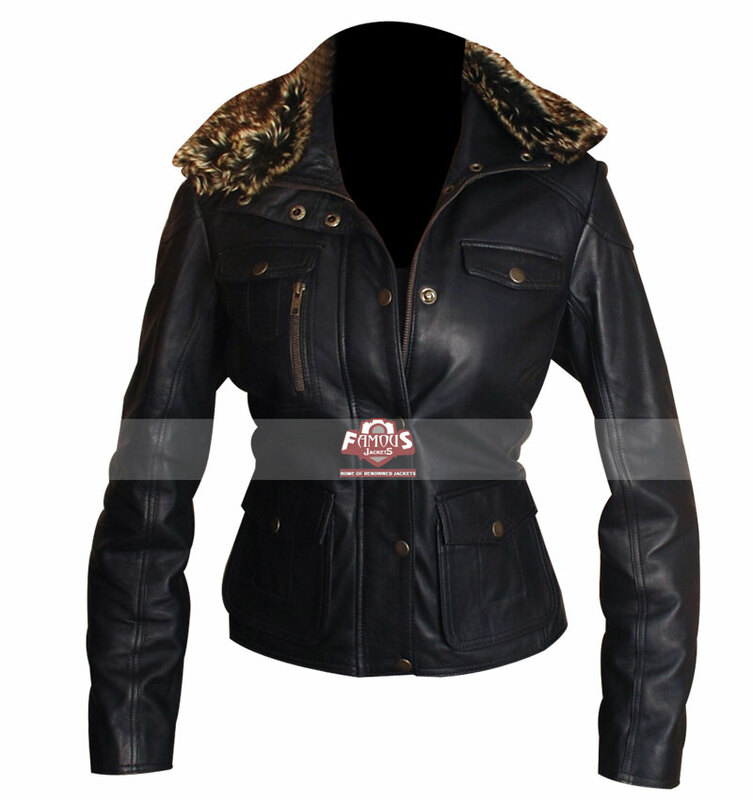 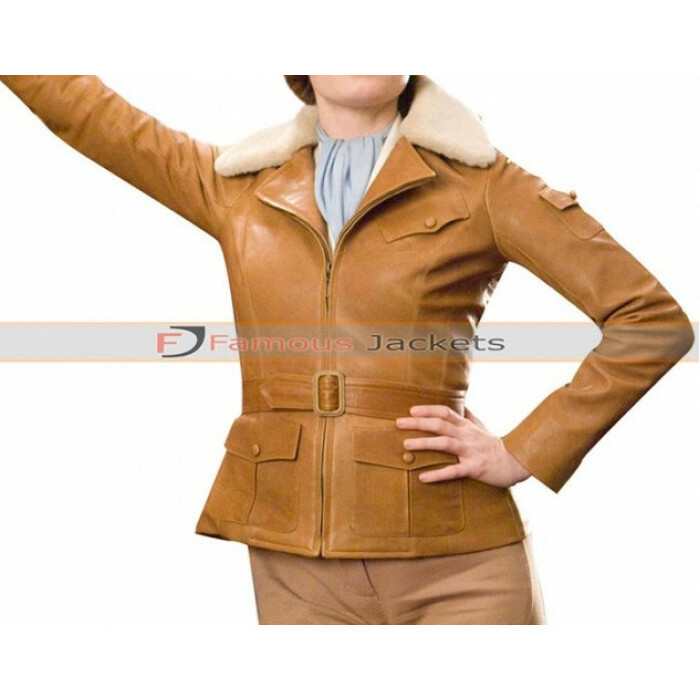 The collars of this jacket are also provided with fur texture and look great on the brown base.